Pokémon Go is in the midst of the biggest update the game has ever seen. In the coming weeks the game is receiving some significant changes and new additions, including a revamp to Pokémon Go Gyms and brand-new Pokémon Go Raid Battles. This is everything we know about the Pokémon Go Gym and Raid Battle Update. For more on Pokémon Go, head on over to our Pokémon Go Guide Hub. It’s got all you need to get started with the game or pick up some tips to improve how you play. While the Pokémon Go Gym and Raid Battle Update is being rolled out, Gyms will be temporarily disabled. Raid Battles features will be added over the coming weeks, starting in Beta for high-level Trainers only at sponsored Gym locations. Pokémon Go’s biggest update ever will include numerous changes to Gyms. Some features are coming along with the first stage of the update, while others will be rolled out in the coming weeks. Spin Photo Disc at Gyms - Spin the disc at Gyms to get items, just as you currently do at PokéStops. New Pokémon Slots - Previously a Gym’s prestige was grown by training there. In an upcoming update Gyms will have six permanent slots than can be filled by the controlling team’s Pokémon. Each assigned Pokémon must be unique (you can have separate evolutions though, so a Dragonite and Dragonair would work), with opposing teams battling the Pokémon in the order they were assigned. New Pokémon Go Motivation System - A Pokémon assigned to a Gym will have a Motivation Meter. Every time a Pokémon assigned to a Gym loses in battle, it loses Motivation. Falling Motivation results in a temporary drop in CP, meaning it can be defeated more easily. The loss of motivation is increased the higher a Pokémon's overall CP. Trainers must attempt to keep Pokémon in good shape by feeding them berries, restoring Motivation. A Pokémon with no Motivation will return to its Trainer the next time it loses a battle. New Pokémon Go Gym Badges - Trainers can earn Gym Badges by interacting with the Gyms around the world. Level up your Gym Badges by giving berries to the Gym Pokémon and spinning the Gym Photo Discs. Higher level Gym Badges will give you opportunities to receive bonus items and increase your rewards for interacting with Gyms. 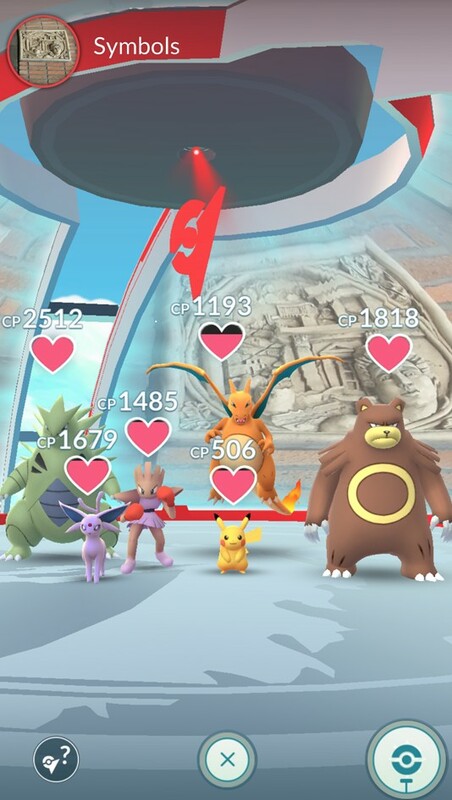 Raids are coming to Pokémon Go, allowing Trainers to work together to defeat extremely powerful Pokémon, known as the Raid Boss (a Charizard at 30,000 CP, for example). 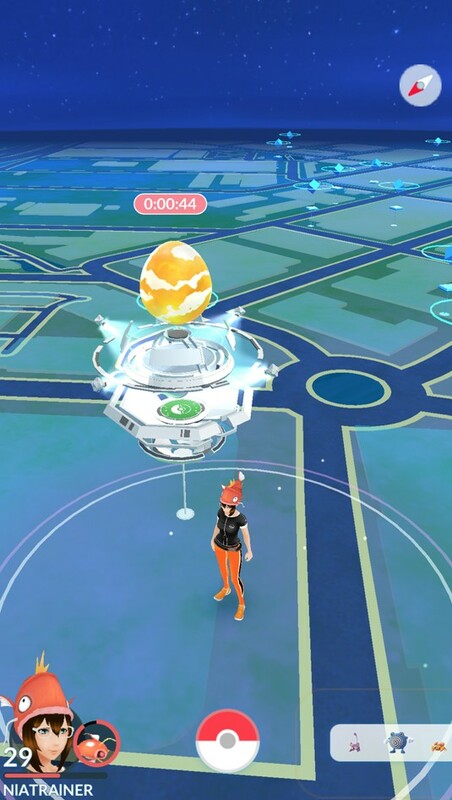 Before a Raid Battle begins, all Gym assigned Pokémon will be returned to their Trainers, a large egg will appear at the top of the Gym, and a countdown begins. When the countdown reaches zero, the Raid Boss is revealed. Pokémon Go Raid Pass - Before you can battle the Raid Boss you need a Raid Pass. Trainers can get one free Raid Pass each day by visiting a Gym, but only one can be held at a time. Premium Raid Passes can be bought from the in-game shop. 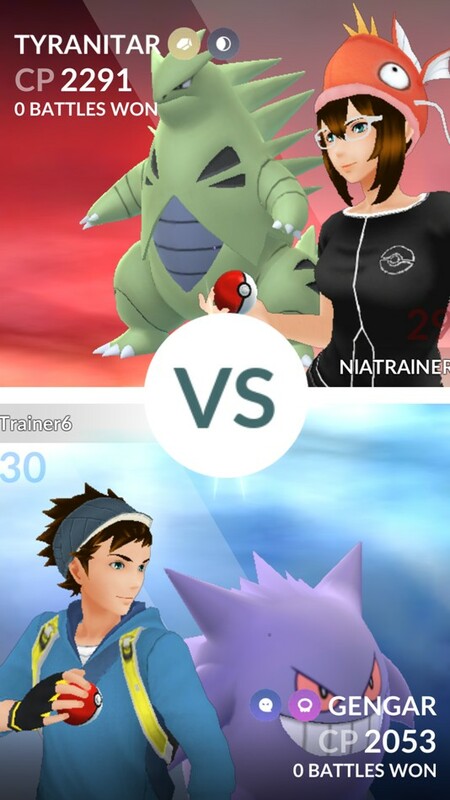 Fight the Raid Boss - Up to 20 Trainers can join together to fight a Raid Boss, with Raid Boss fights carrying a five-minute time limit. Defeat the Raid Boss within the time limit and you’ll have the chance to catch a stronger-than-normal Pokémon. New Items - Success in Raid Boss fights will reward Trainers with some new items only given out after defeating a Raid Boss. These items include Rare Candies (turns into the candy of the Pokémon used on), Golden Razz Berries (increase the chances of catching a Pokémon encountered in the wild or fully replenish Motivation for a Gym assigned Pokémon), and two types of Technical Machines (Fast and Charged, used to permanently teach a Pokémon a new Fast Attack or Charged Attack). Private Raid Groups in Pokémon Go - A customizable code system allows Trainers to invite friends to their specific Raid Group. We've also got guides on how to evolve Eevee, and how to level up fast in Pokémon Go. Tagged with Android Devices,	Guides,	iPhones,	Nintendo.